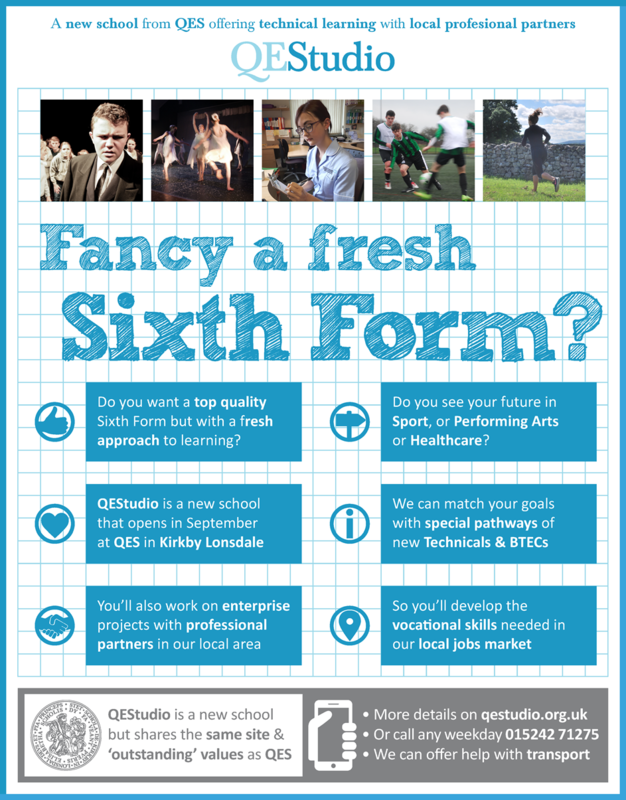 Fancy a Fresh Sixth Form? We’ll soon by running some advertisements in the local newspapers to spread the word about QEStudio. Our new 14-19 school offers a unique approach within our catchment area. So the ads are for specifically students who are looking for a fresh approach to Sixth Form. If you’ve seen the ads and want to know more, then click here for more details on applications. Mock Interviews and Work Ready Day – Thanks, Everyone! It’s Official – Go Go Go!